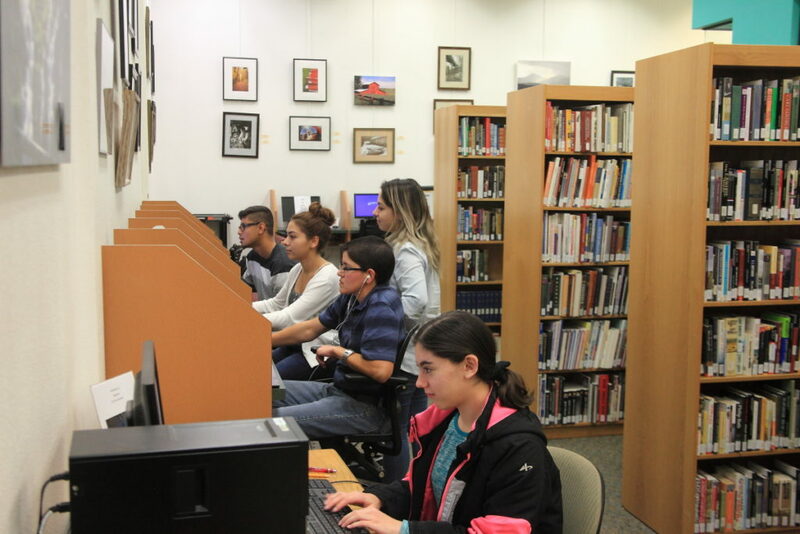 The Student Success Center of ENMU-Ruidoso provides services and resources dedicated to the personal development and academic achievement of all students. The Student Success Center collaborates with constituents in the greater Ruidoso learning community to support student success. 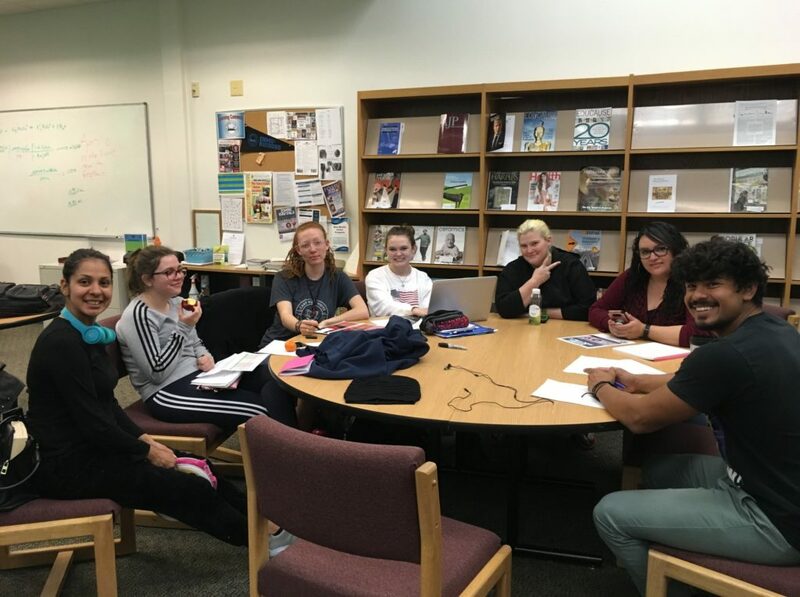 The purpose of the Student Success Center is to guide students in the development and practice of academic skills to empower their independent learning. The Student Success Center shares various locations on the ENMU-Ruidoso campus. The primary location is the Learning Commons within the campus library. Another location is the Student Lounge in Room 100. Tutors are available during regular business hours and into the evening. No appointment necessary, just come in prepared with the work with which you need assistance! Tutors are responsible for providing students with guidance that empowers their independent learning. Tutors can assist students with study skills and techniques as well as with content work. Tutoring will help anyone who receives it, however it is important to remember that individuals are responsible for their own success. Tutors are not permitted to: complete assignments, grade assignments, revise assignments, assist with quizzes and/or exams. Tutors will empower students to achieve! To get the most out of your tutoring session come prepared! Have all your materials ready to go and know the expectations of your assignments. These are one-hour study sessions directed by a tutor. Although students can enroll using the listed CRNs, any students are encouraged to join the Academic Labs with no term commitment. 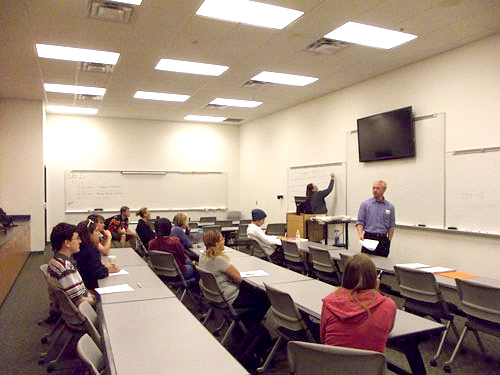 The Student Success Center offers academic workshops which cover a range of topics, from study skills to career exploration. Academic workshops are offered at various times to accommodate all schedules. We are always on the lookout for presenters and open to topic suggestions. The Student Success Center Facebook page highlights events and information about college life. Be sure to check out the “Life as an ENMU Student” videos made by your fellow students!